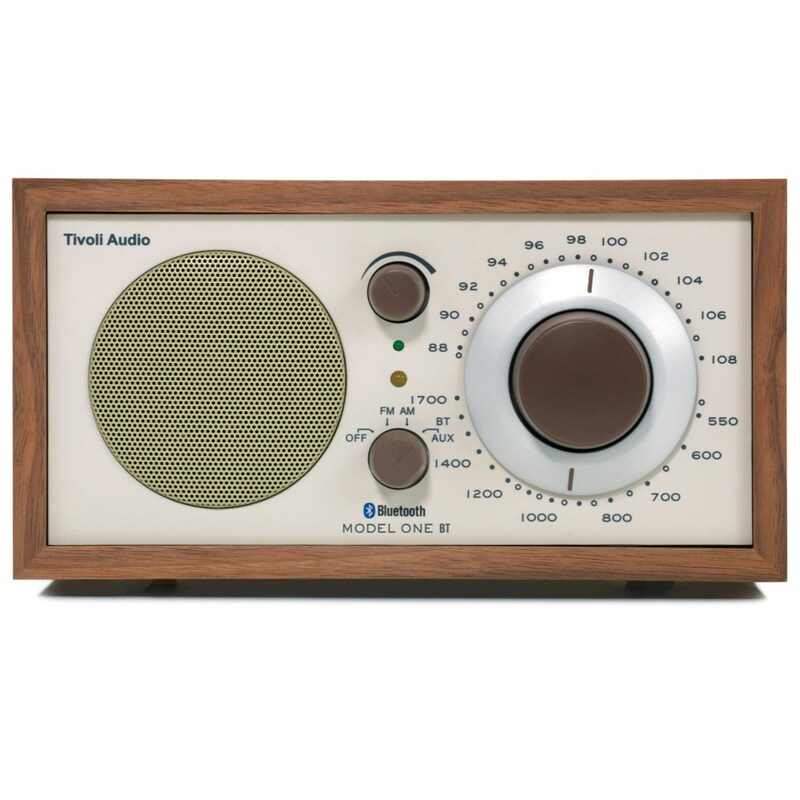 The Tivoli Model One BT AM-FM Table Radio with large tuning dial is low-vision friendly and simple to use. Listen to AM or FM radio or play music from your Bluetooth wireless smartphone, tablet, or MP3 player. Note: Also backward-compatible with wired devices via an auxiliary input.